Hokkaido is home to most of Japan’s dairy farms. 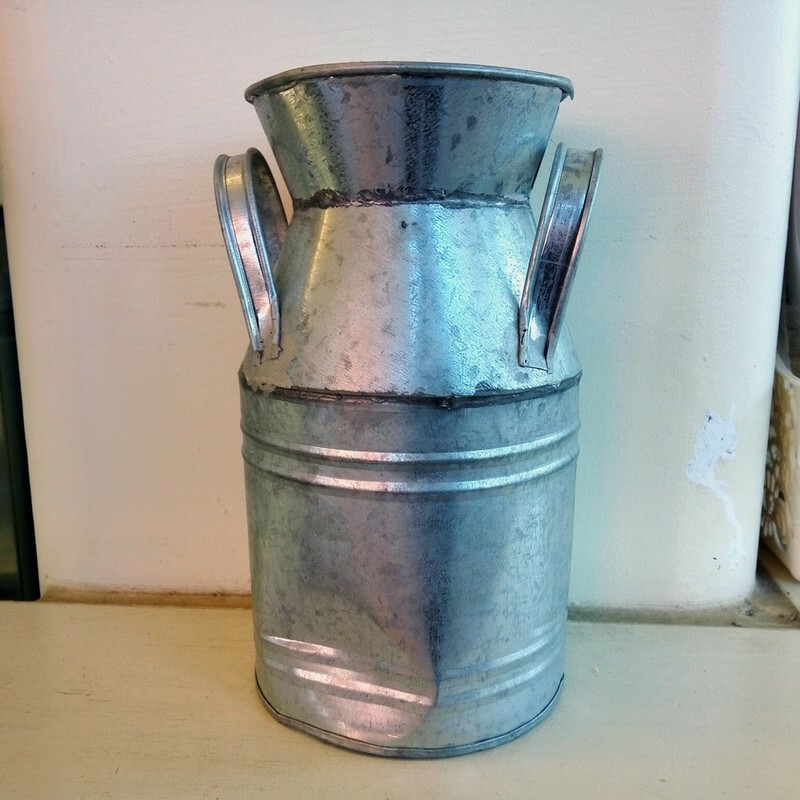 The history of dairy farming dates back to the late 1800’s. Before that time, eating beef and dairy products was unheard of in Japan. During the Meiji era, the growing western influence started to change things. Dairy farms started to sprout to answer a growing demand for beef and milk products. 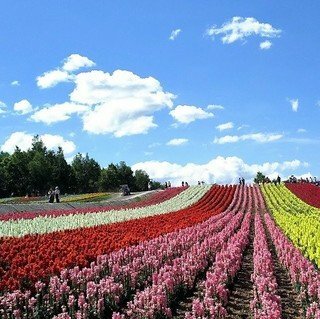 The first farms to produce milk in Japan were in Hokkaido. 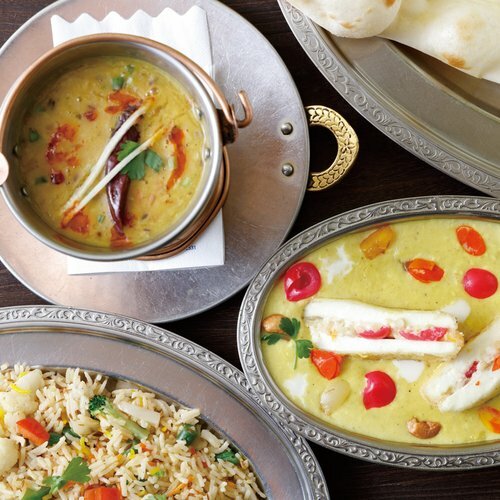 The Meiji Emperor was first invited to try cheese and milk for lunch in 1876. Nowadays, cheese, yoghurt, milk and ice cream are specialities of Hokkaido. 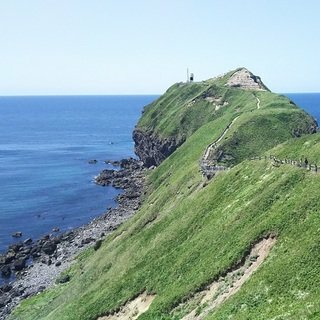 More than 50% of Japan’s total milk production and 90% of the cheeses made in the land of the rising sun originate from Hokkaido. 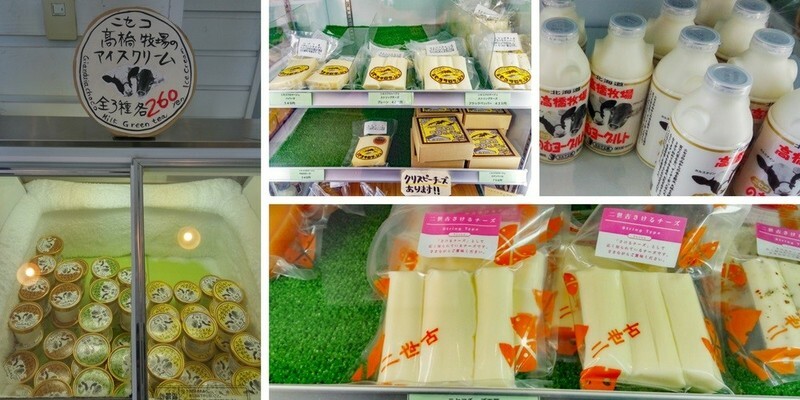 The demand for Hokkaido’s dairy products keep on increasing, touted for its freshness and unparalleled quality. Thanks to great air quality, relatively cool summer weather and wide open farming areas, cows are thriving in a peaceful, relaxed environment. 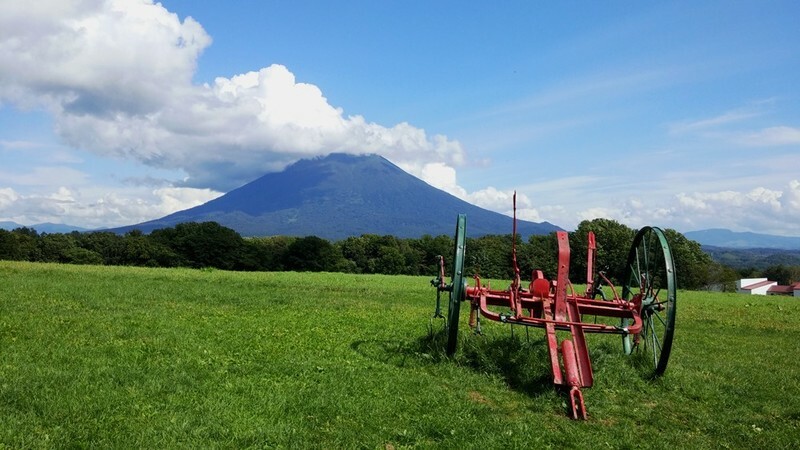 Many great dairy producers are located today in Niseko. 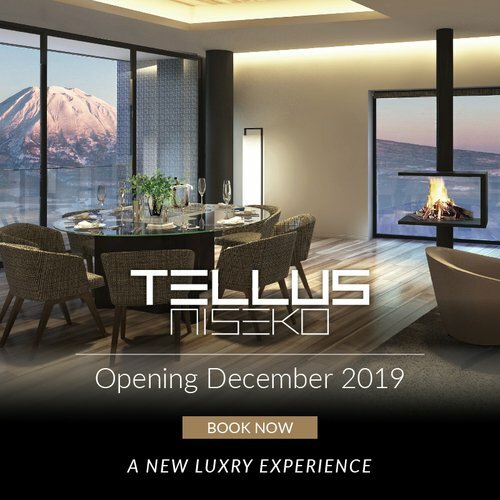 Along the multiple scenic roads that lead to Niseko, you will see many farms and iconic black and white Holstein cows that are raised to produce milk. To sample the best dairy products of the region, be sure to pay a visit to the following producers. A must-see among many visitors, Niseko Milk Kobo is sure to please children and young-at-heart grown-ups. The farm located next door is producing the milk that is used to make the delicious cheese tarts and choux à la crème (cream puffs), inspired by classics of the French patisserie heritage. 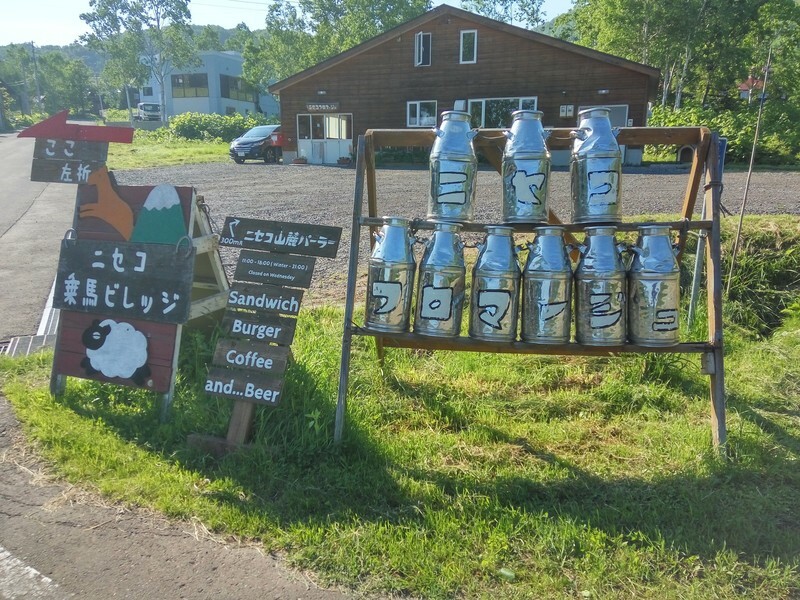 Located on the road leading up to Niseko Village, Milk Kobo start serving pastries from 10:00 every day. Open throughout the year, customers are always found lining up to order fresh products before they sell out in late afternoon. Visitors can watch Milk Kobo’s team execute their magic in the immaculate kitchen. The highly sought-after cream puffs are filled with vanilla-flavoured rich cream right before your eyes when ordered. 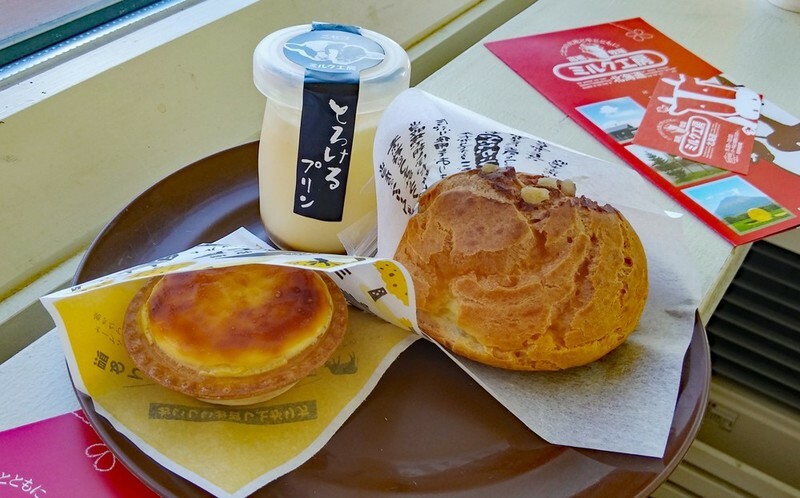 Among the many delicious products offered, be sure to sample the ice cream, the bite-sized cheesecakes, the German-inspired baumkuchen and the deliciously fresh drinkable yoghurt served in the iconic milk jug shaped bottle. 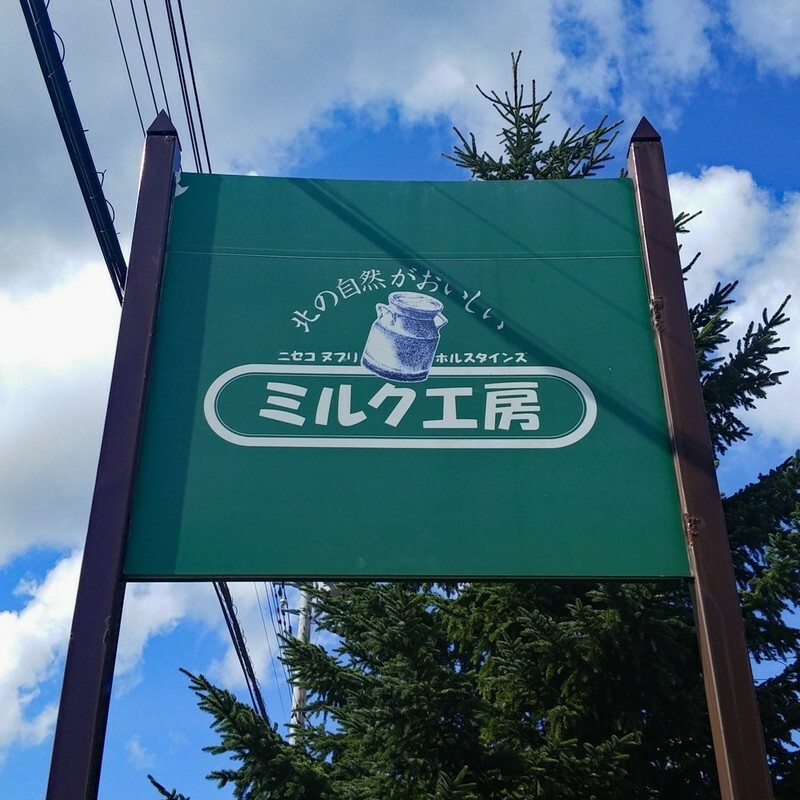 Sitting just a few meters away from Milk Kobo, the Niseko Cheese Factory is a local institution. The small shop has been offering for many years a wide assortment of cheeses crafted under the watchful eye of Takashi Kondo. Takashi-san used to work for a major Japanese distributor. A few years ago, he decided to put his old life behind and headed to France’s Mamirol National Dairy School to learn the art of cheese making. He spent the following years perfecting his art to create cheeses that suit what Japanese people are looking for. 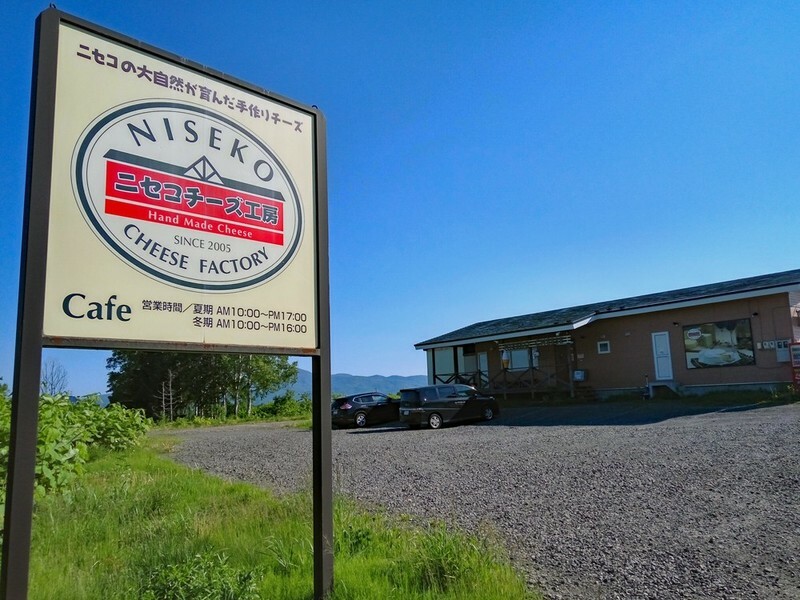 Niseko Cheese Factory was born in October 2003 and is today distributing its products across Japan. 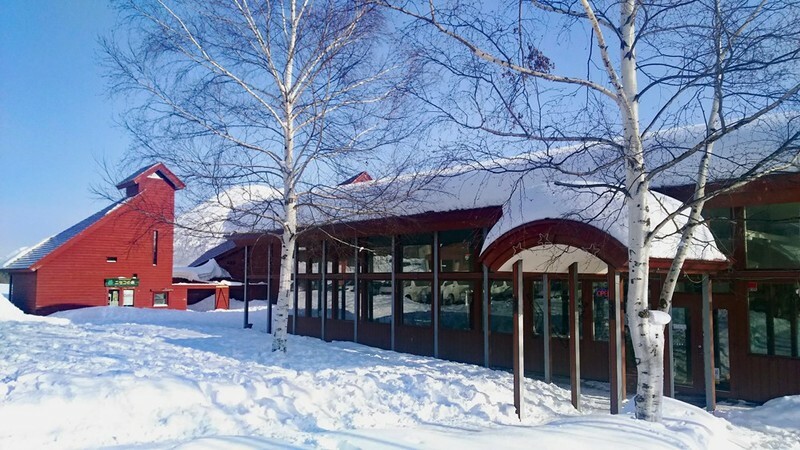 Yuto Kondo has now taken the reins of the Niseko Cheese Factory. Driven by a desire to develop new products, Yuto-san travelled to Italy in 2013 to gain advanced knowledge of today’s cheese making technology. From the early hours of the morning, you will find people working hard to create a wide assortment of cheeses. Among the many type of products offered, some are particularly worth of mention. Niseko Cheese Factory’s 2nd generation blue cheese won in 2016 the Japan Cheese Awards Gold Medal and Japan’s Natural Cheese Contest 2013 Excellence award. For people looking for a more mellow type of cheese, the camembert, Gouda and mimolette are sure to please everyone. If you are looking for innovative cheeses, unique offerings mixing papaya, pineapple, banana and red wine flavors are also available. 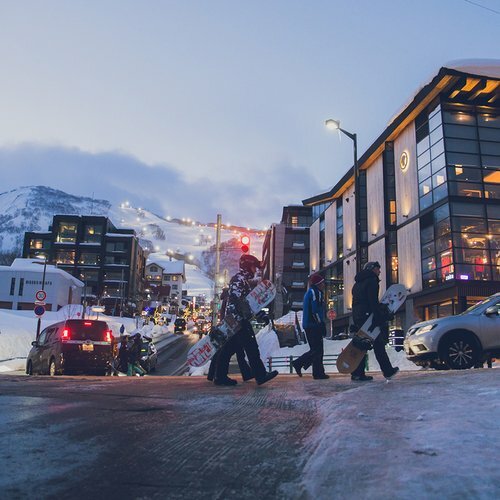 A more recent addition to Niseko’s growing list of dairy producers, Niseko Fromage (which means “cheese” In French) is also located on the road leading to Niseko Village’s ski area. 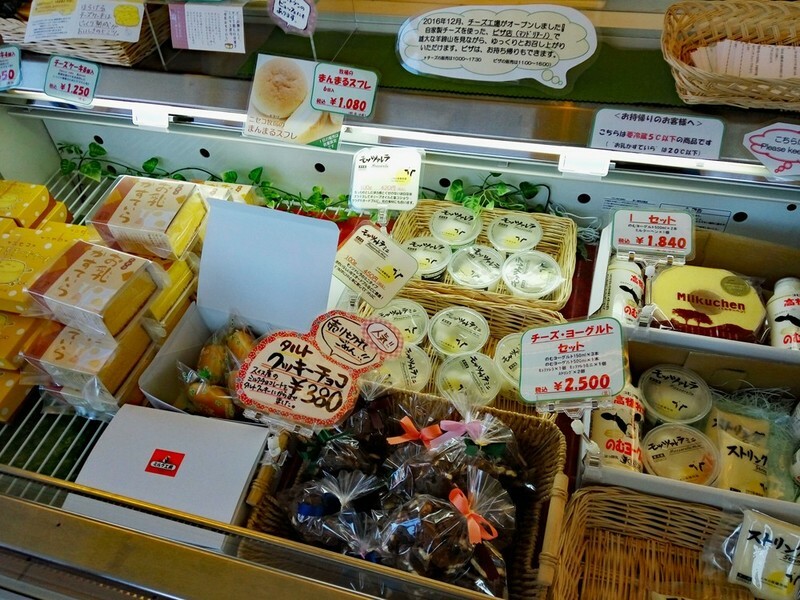 The many cheeses offered here are handmade by Seki Akira, an expert that learned its trade many years ago after studying in Setana’s Cheese Factory. Seki-san, who used to be a snowboard coach for the Japanese Olympic team, moved to Niseko in 2005. Among the wide variety of products offered, Niseko Fromage offers a unique baked “Crispy Cheese” that can be used as a salad topping or as a snack. Seki-san’s many years of hard work paid off: his cheeses won many awards in the All Japan Natural Cheese contest. 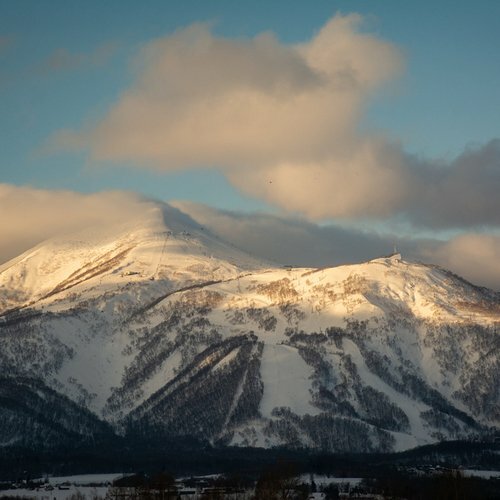 If you are looking for a one-stop shop to purchase a wide variety of Niseko's best products, be sure to stop by Niseko View Plaza Michi-no-Eki. 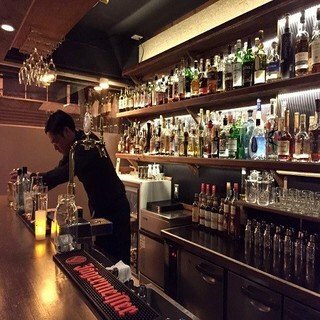 Offering only the freshest produce from Niseko’s local farms, the local dairy products can be purchased every day from 8:30 to 18:00. For the greatest selection and to avoid long queues, be sure to visit the shop early in the morning! More information and directions available at Michi-no-eki page.